I wanted to capture the emotions I felt when I let myself go. I had kept anxious thoughts and feelings locked in a jar I carried with me. 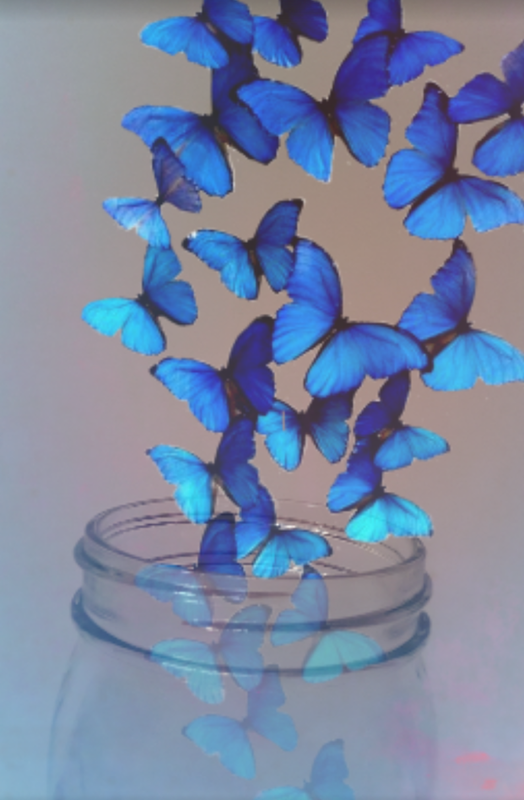 This image symbolizes letting the butterflies inside free and moving on as a free spirit.